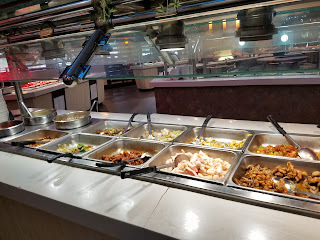 Our favorite Chinese buffet anywhere! 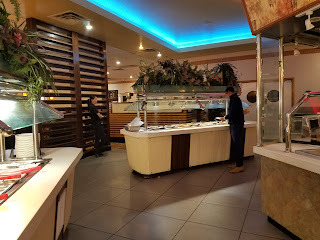 Great Chinese food, and they keep refilling the food so that you don't have to worry about running low on things, even close to closing time. 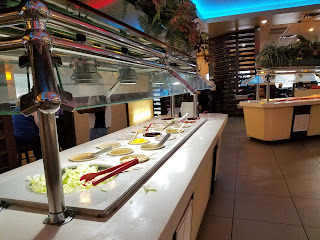 The food is kept fresh and is top quality, not that overcooked-from-sitting-out-too-long kind of buffet at all. 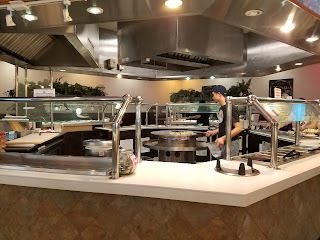 The Mongolian grill is the best. You choose your raw ingredients, and the chef cooks it right there as you watch. 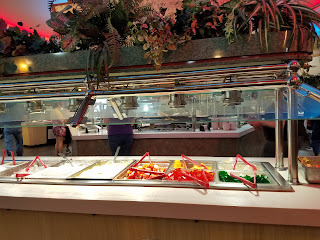 Great fresh food. 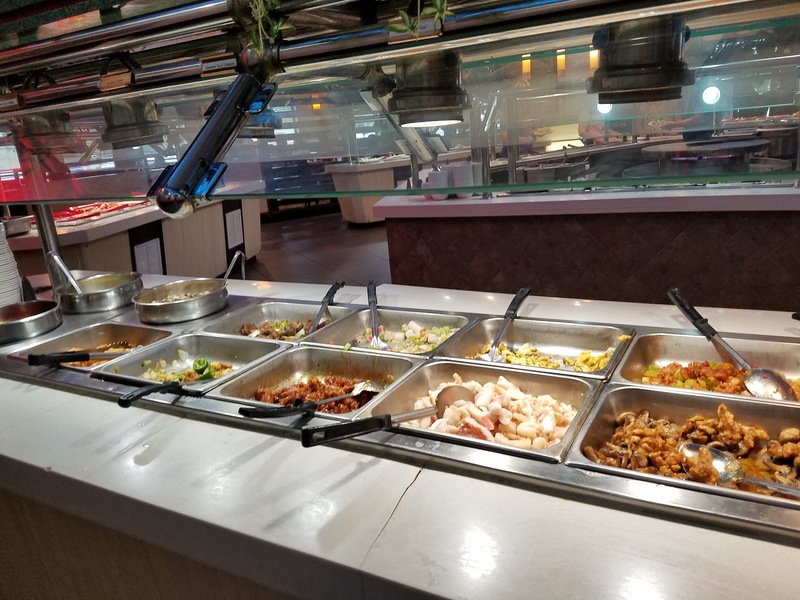 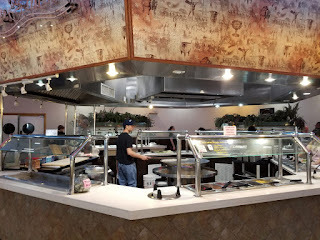 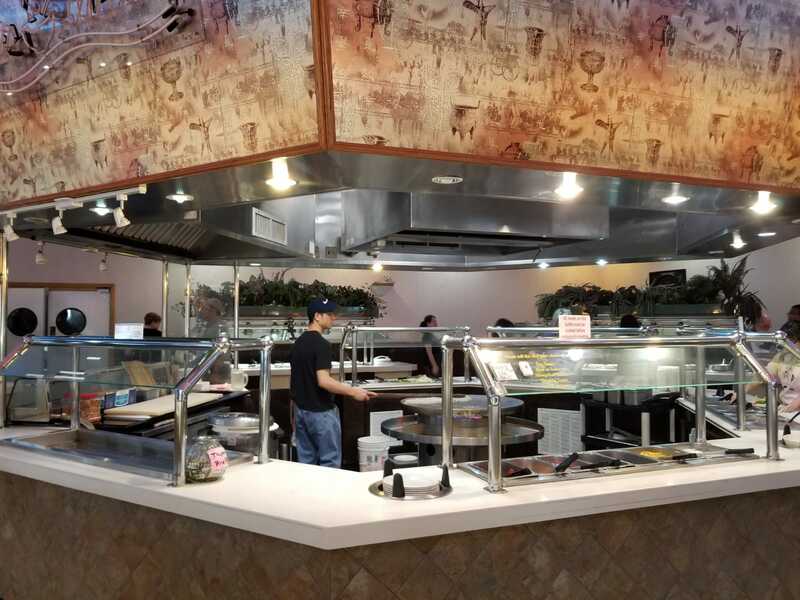 Of course, the buffet itself has a great variety of options, with General Tso's chicken, sweet and sour chicken, beef broccoli, and other great entrees, as well as the best crab rangoon you'll ever taste and other appetizers and extras, including dessert! If you aren't sure what your kids might eat, they always have a few more bland items, like chicken tenders or corn nuggets, and you can always give them the chicken from the sweet and sour without the sauce. 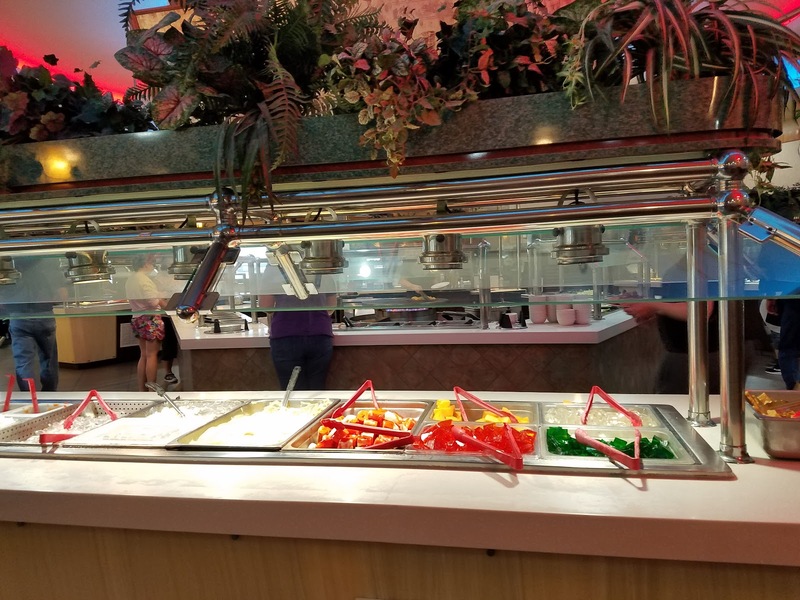 The prices are very reasonable and include the drink and dessert. 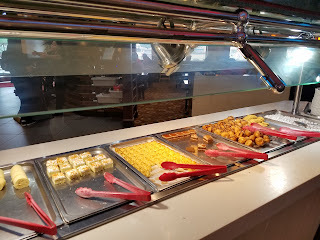 It is a family friendly place, with some options for more basic food such as chicken tenders or corn nuggets for kids.